Style Library is a one-stop destination for home inspiration. It is the place to find the widest and most diverse range of authentic British home and interior design products. 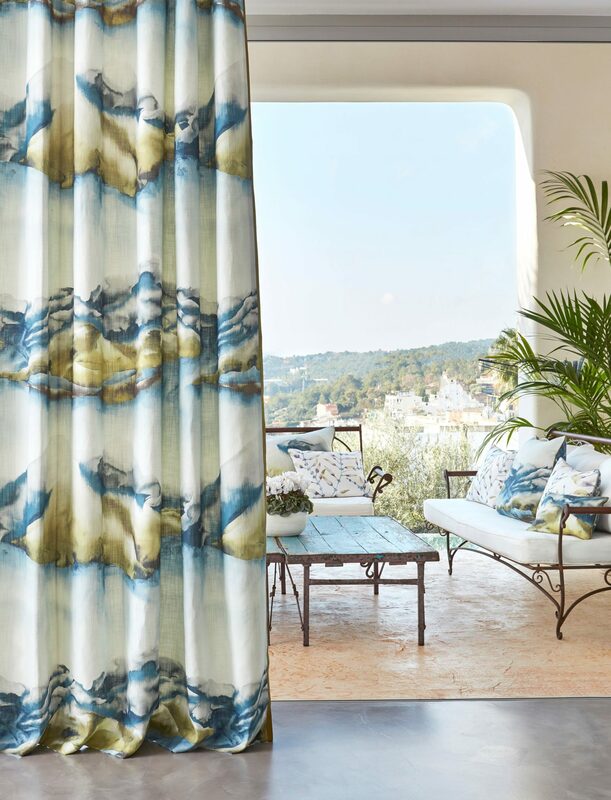 It is the official home for six renowned British brands: Zoffany, Harlequin, Sanderson, Morris & Co., Scion and Anthology, and is the exclusive distributor in the UK for FR-One, the industry leader in inherently fire-retardant fabrics.